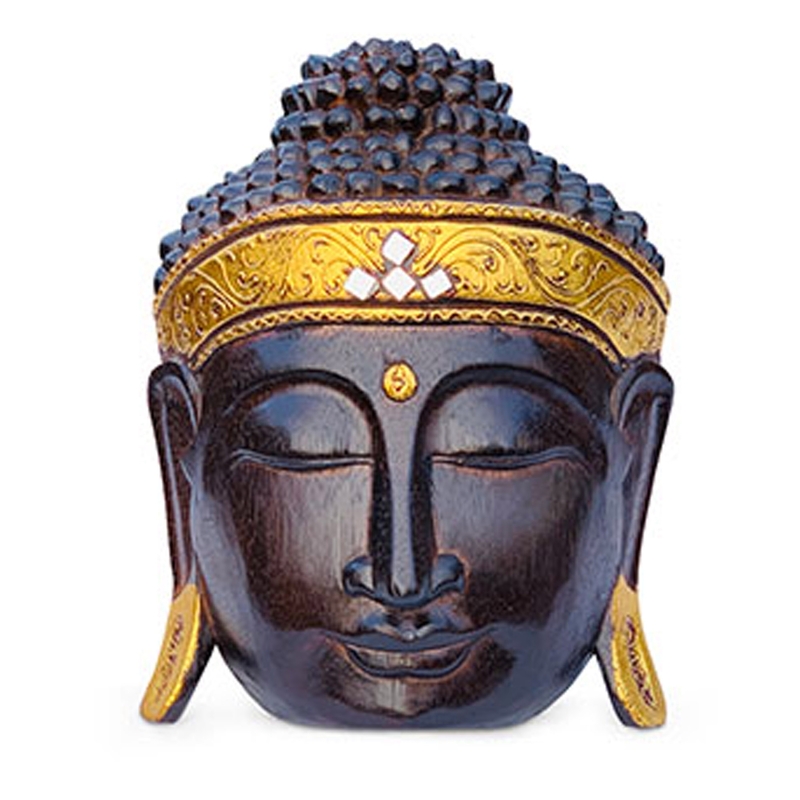 We are very proud to introduce the magnificent Modern Buddha Wall Mask Natural. This modern wall mask features a stunning Buddha design that'll be sure to act as an interesting focal point for any home. This piece features a natural style, complemented by golden colour detailing to enhance the eye-catching design.